Mr Adams, MBChB FRCSI FRCS is an experienced paediatric surgeon who has been practising aesthetic medicine for more than 10 years. 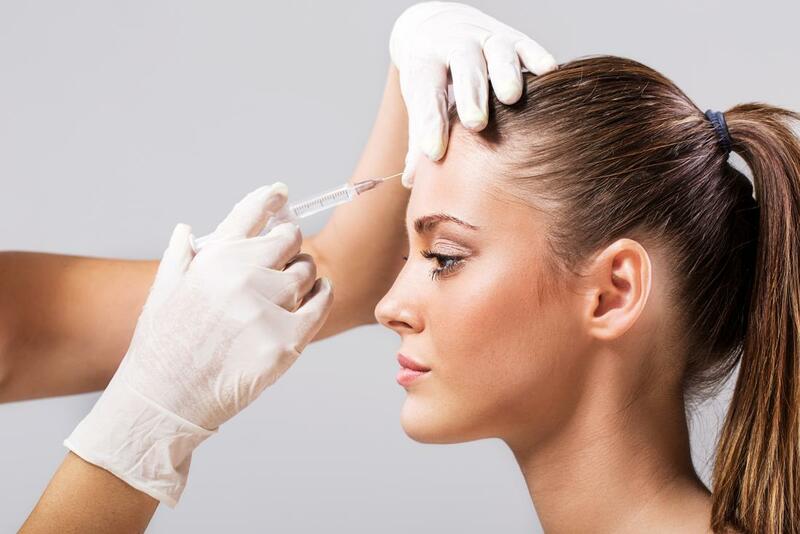 He offers a wide range of non-surgical cosmetic treatments. With his surgical background Mr. Adams has a special interest in PDO thread face contouring and the use of cannula in aesthetic practice. Mr Adams is on the Specialist Register with the General Medical Council and is a member of the British Council of Aesthetic Medicine (BCAM).